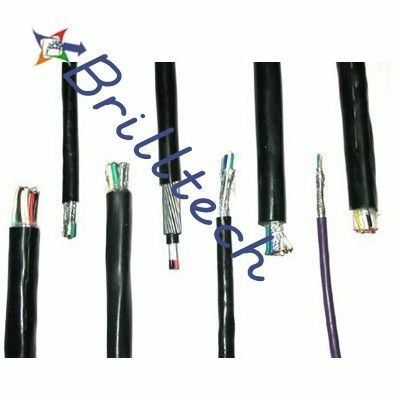 Brilltech is very much presumed as one of the noticeable Instrumentation Cable Manufacturers, Suppliers and Exporters from India. The unmatched quality and magnificent execution has pulled in different national and in addition global purchasers to put in rehashed requests. 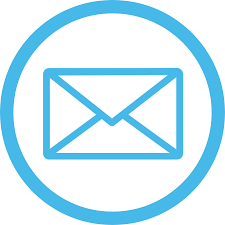 The interest has likewise expanded as these links are utilized for applications as a part of sign transmission and association of examination instrument of appropriation framework, PC framework and programmed arrangement of force producing metallurgy petrol science. The reasonableness and auspicious accessibility has additionally assumed an imperative part in the improvement of the business sector requests of the Instrumentation Cables. These are likewise pressed routinely to guarantee zero harm because of progress in climatic conditions.